Rosewood Elephant pulling the logs. 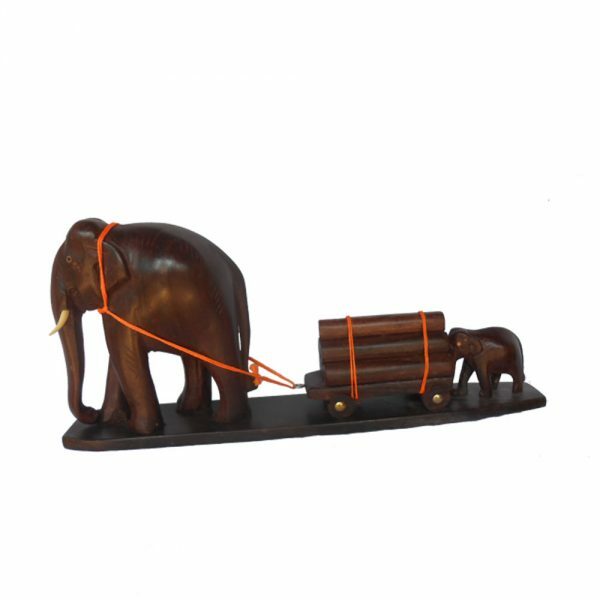 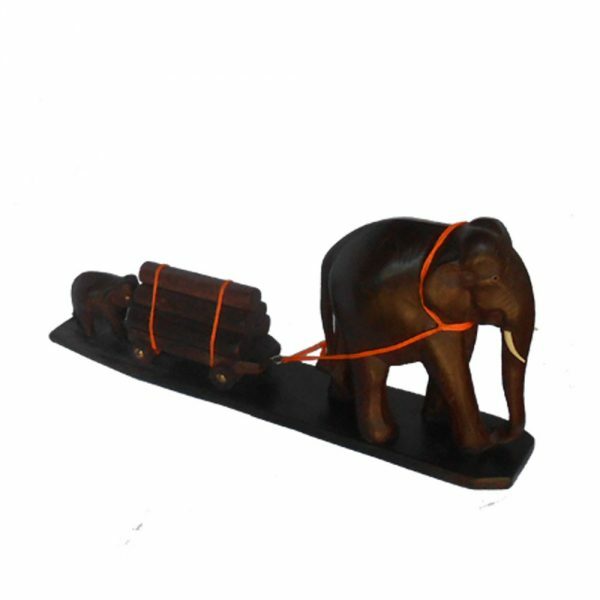 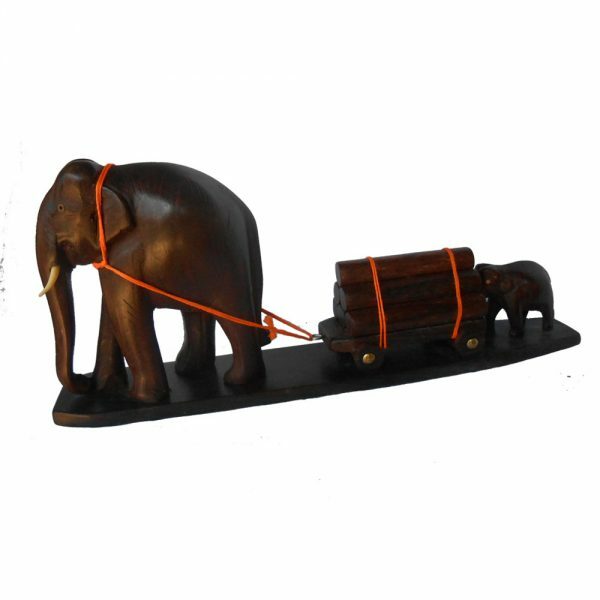 A Beautiful Hand craved rosewood Elephant pulling a loaded cart of logs and calf helping from behind. 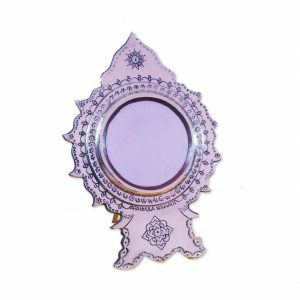 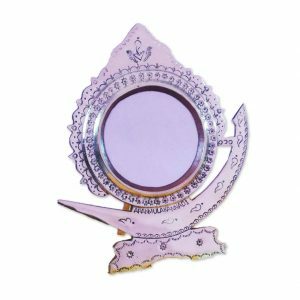 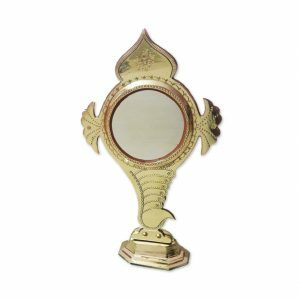 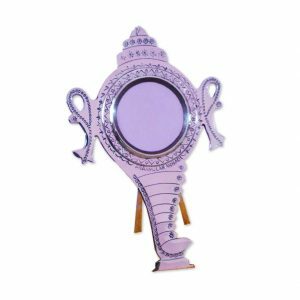 This can be a perfect gift and a value addition to your drawing room.